Please be informed that the current rule prohibiting choosing a category to adjudicate that Is related directly to your company’s business profile has now been abolished. 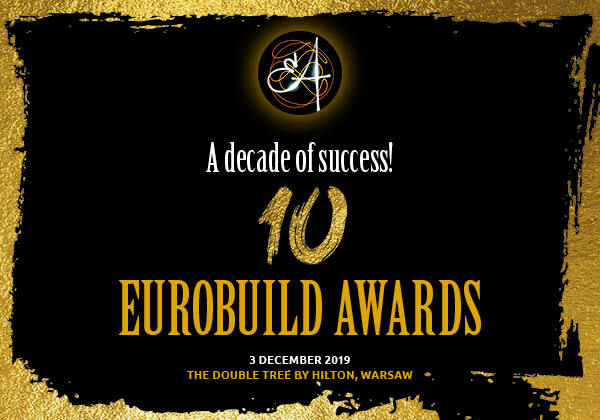 Members of the Jury can now vote in their category provided that the company they represent does not submit a nomination in this category. 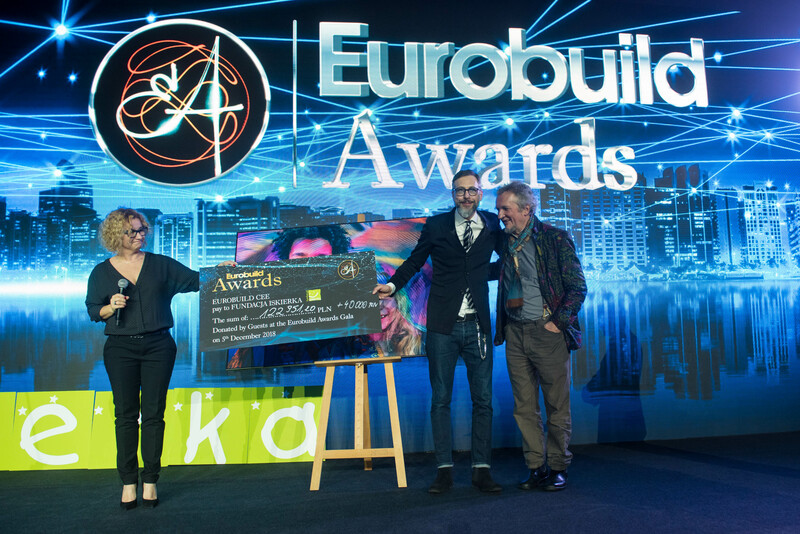 “The Jury members are experts in their fields and we do not want to exclude their voice in a category directly related to their profile,” stresses Katarzyna Matejuk, the director of the Eurobuild Awards.